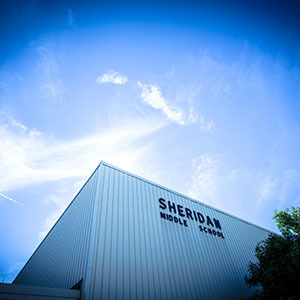 May 8, 2015	 Will partner with Hamilton County Youth Assistance Program to support Sheridan-based at-risk youth programming with a focus on educational attainment, career opportunities Indianapolis, IN (April 13, 2015) – Legacy Fund Community Foundation, an affiliate of Central Indiana Community Foundation (CICF), has awarded $12,500 to the Hamilton County Youth Assistance Program in order to expand its […]Read More. 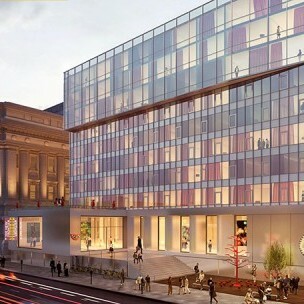 May 6, 2015	 A sneak peek at Old City Hall Plans In its day, Indianapolis City Hall was a model of City Beautiful Classicism meant to symbolize the City’s stability and achievements. Located on Alabama Street and completed in 1910, the four-story building featured an Indiana limestone exterior, majestic columns and a grand rotunda topped with a stained […]Read More. 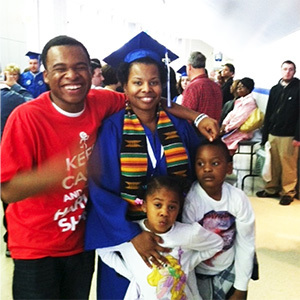 May 1, 2015	 CICF’s Family Success Initiative Investment Plan Launched in 2004 by CICF and its affiliates, Family Success addresses deep-rooted problems facing Central Indiana communities: major gaps in assets and income, low educational attainment and dangerous behaviors. Many families afflicted by these problems lack the means—economically and otherwise—to properly address them. And […]Read More. 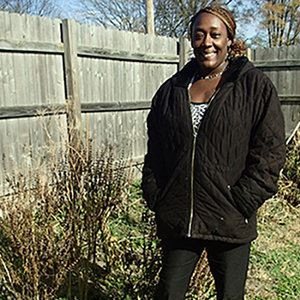 May 1, 2015	 Center For Working Families helps woman declare self-sufficiency. Avia Boss felt hurt, scared and overwhelmed—she thought she didn’t want to live anymore. A single mom of four, Boss had lost her own mother and two jobs in the space of just six months. Boss says God’s blessings and Center For Working Families at Edna Martin Christian […]Read More.